Whether it’s the checkout line at Target, the drive-thru at Starbucks, or the waiting room at your local doctor’s office, waiting is an inevitable part of our lives. However, today’s on-demand consumers are not as patient as previous generations. They are often less likely to wait for care and are drawn to speed and convenience, and healthcare is not an exception. In addition, according to the Gallup study, “Patient kept informed of reasons for wait time” has both the highest correlation to overall physician office satisfaction and the largest variance between average and best practice scores. For this reason, it is critical that the first part of the patient’s overall visit, which happens to be in the waiting room, does not go unnoticed. 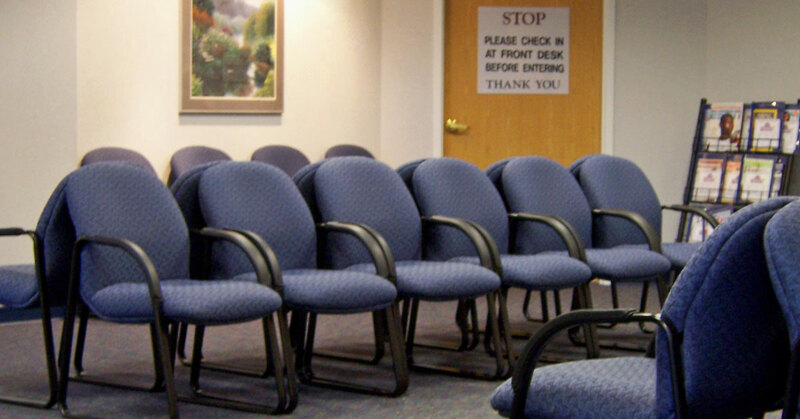 One very effective strategy to improving the waiting room experience is through Waiting Room Rounding. Communicating the wait time with patients and showing awareness that their time is valuable is a key to giving patients a positive impression of their office visit. Whenever the patient wait is approaching 15 to 20 minutes, designate a support staff member to “round” the waiting area updating the patients. This simple gesture will help with patient expectations and improve patient perceptions of having to wait. Is your office décor up to date and free of tears, damage, and stains? Is there enough comfortable seating? Is the waiting area clean? Have the floors been cleaned recently? Are they free of stains or tears? Is there a trash bin in the lobby? Is there a clock hanging in the waiting room? Is there a bathroom easily accessible? If so, it is cleaned regularly? If you have Wi-fi is there a sign informing patients of the password? If your practice doesn’t already, consider offering complimentary beverages and other refreshments. Although some of these points may sound basic, it is surprising how many of them go unnoticed or attended too. Consider the fact, that while your patients are waiting, they have plenty of time to observe everything in your lobby area. Make sure that their waiting experience reflects the level of quality they should expect.